So tonight is the official start to the Fall TV schedule and I’m getting very excited. On top of the return of our favorite shows (Dexter, Modern Family, HIMYM, and many more); this year brings with it a crazy amount of newcomers. A lot of these shows seem intriguing enough for at least a two episode trial period. After doing my research here is a rundown of the shows I will be checking out and giving a try. I will be updating this list next week to see which ones will stick and what shows will not be touched again. Oh and if you haven’t been watching Mad Men this year you have seriously been missing out! The writing on it is outstanding and it has seriously set the bar really high for everything else I watch nowadays. 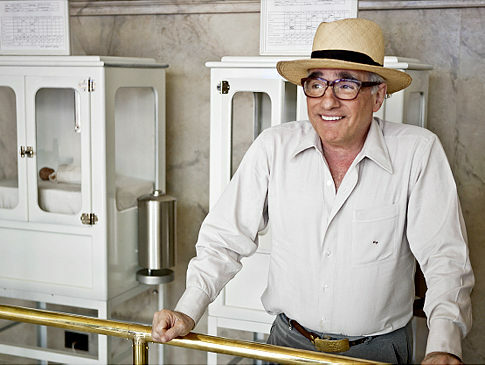 The show I’m most anticipating is Martin Scorsese’ Boardwalk Empire. It’s a show about prohibition-era Atlantic City and has one of the main writers and director of The Sporanos, Terrance Winter, is heavily involved. Its starts Steve Buscemi as Nucky Thompson who was Atlantic City’s main gangster of the time trying to navigate the waters of an America that had tried to go dry. 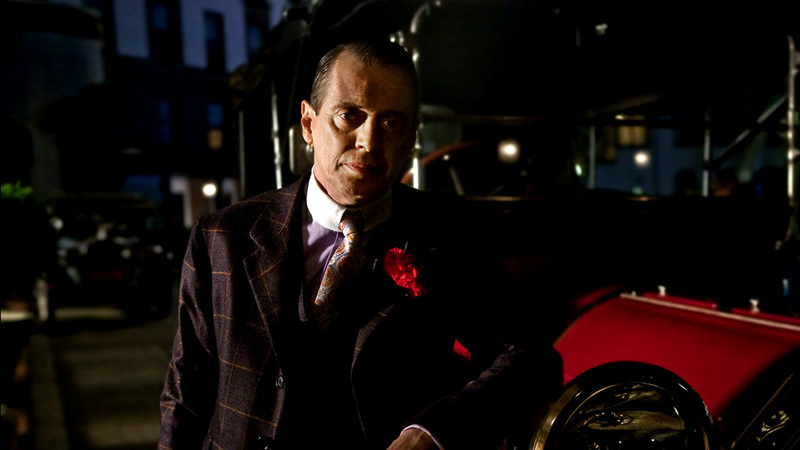 Lots of the era’s bad boys will be represented in this series from Lucky Luciano, to an up and coming Al Capone. But I have to say a big reason I’m intrigued is because one of my favorite characters (Omar) from The Wire will be in the series. This looks like the pick of the lot for sure. There are a lot of other shows that I’ll be checking out so I’m going to list them in no particular order and give a one sentence description of each. Chase – Bruckheimer production about US Marshals. Expect explosions!! Hawaii Five-0 – I mean it’s Hawaii Five-0, how can I not? The Whole Truth – More Bruckheimer, so explosive court cases? I think that’s a good start for the fall, no counting the existing shows we are watching. Gonna be busy.